Craig Wilson brings a unique dining experience to Udny Green - only twenty minutes' drive from Aberdeen city centre. 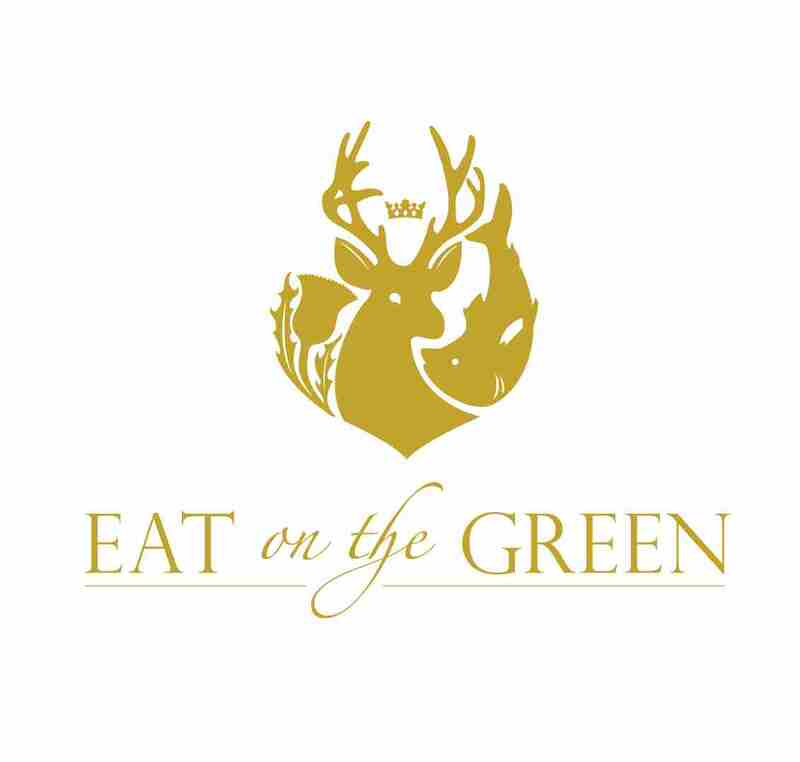 His restaurant 'Eat on the Green' reflects his passion for fine food complemented by attentive, unobtrusive service in a relaxed setting. 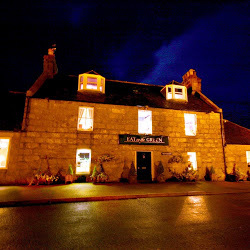 From the minute you walk through the door, you will be looked after with traditional North-East hospitality. A warm welcome is assured. Once more Craig and his staff displayed why Eat on the Green is such a fantastic restaurant! From the minute we arrived until we left, we felt at home. The food was simply astonishing!, One person in our group is a very accomplished chef, who has run her own catering company in Norway, and she said that the smoked salmon served with the starter, probably was the best smoked salmon she had ever tasted! Also, the special attention given to the youngest in our group, who celebrated his 16th birthday, was very much appreciated! Great meal every time, that’s why we keep coming back. Absolutely fabulous lunch experience once again. 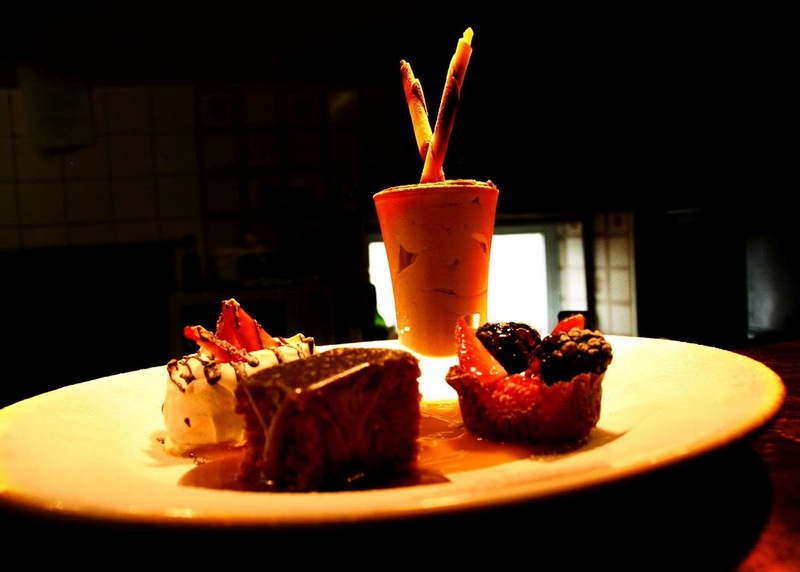 Craig & his team do amazing work to make your dining experience extra special. The food was fantastic, even for me who is gluten free & Vegetarian, non problem at all. We had the most wonderful lunch with our friends on the occasion of my 70th birthday. We could find no fault with anything. Wonderful ….Top class. Great experience for my 40th. Your staff are a credit to you. Our waiter, we are terrible with names bit he is headed off to the forces was brilliant and so attentive to our every need. The food was just amazing as per usual and the private dining room was just lovely! Great experience for start to finish, would highly recommend. Look forward to a return visit. Lovely meal, lovely service!! will definately be back. We had a lovely evening at Eat on the Green, from the moment we walked in staff were friendly and welcoming. Food was first class and service was attentive but not intrusive, we had a thoroughly enjoyable evening and look forward to returning again soon! First time at the restaurant and will definitely be back. The food exceeded my expectations. Absolutely delicious! Staff all very attentive (without being overly so), warm and friendly. Nice decor and lovely atmosphere. Thank you! We loved our mid week lunch. From sart to finish your staff where friendly while being extremely professional. The food was amazing and beautifully presented. We had five star food at an affordable price. 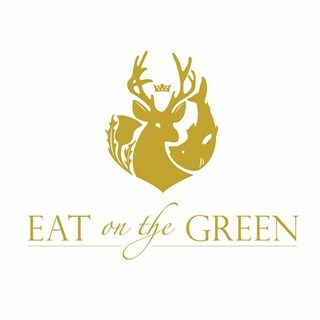 Thank you Eat on the Green for an enjoyable lunch. We will definitely be back. The staff were excellent and the service was fantastic. Only thing that let the food down was there wasn't really a starter that my partner or I liked. Would of loved the tomato soup we had in the small glass as a starter as it was delicious and to pay it the ultimate compliment...better than Heinz! Enjoyed our visit. Food was excellent, service too. Would certainly recommend. Lovely meal served by very nice and pleasant  staff. Lovely atmosphere. Excellent. Would highly recommend the dining experience to anyone. Amazing food experience. Every dish was unique and thoroughly enjoyable. Attentive friendly service from well trained staff. Excellent value for money by any standard. Will highly recommend to friends and family and will definitely be back. Our first time at Eat on the Green but will definitely will not be our last. Delightful Gin Garden on site which we will definitely visit in the summer. Keep up the good work! We will definitely be recommending Eat on the Green to our friends. Very relaxed evening, enjoyed by all.